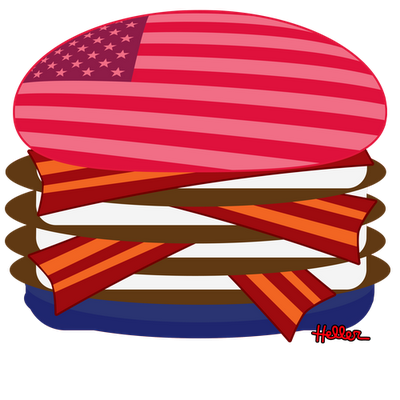 VCB – Virtual Cheeseburger Update – USA BURGER! Now available for a limited time at the VCB Shop! Previous Previous post: Virtual Cheeseburger – ACTUAL Cake! Next Next post: Iron Cupcake – Yes, it's a thing.